Wondering how much deli meat you should order on your next visit? 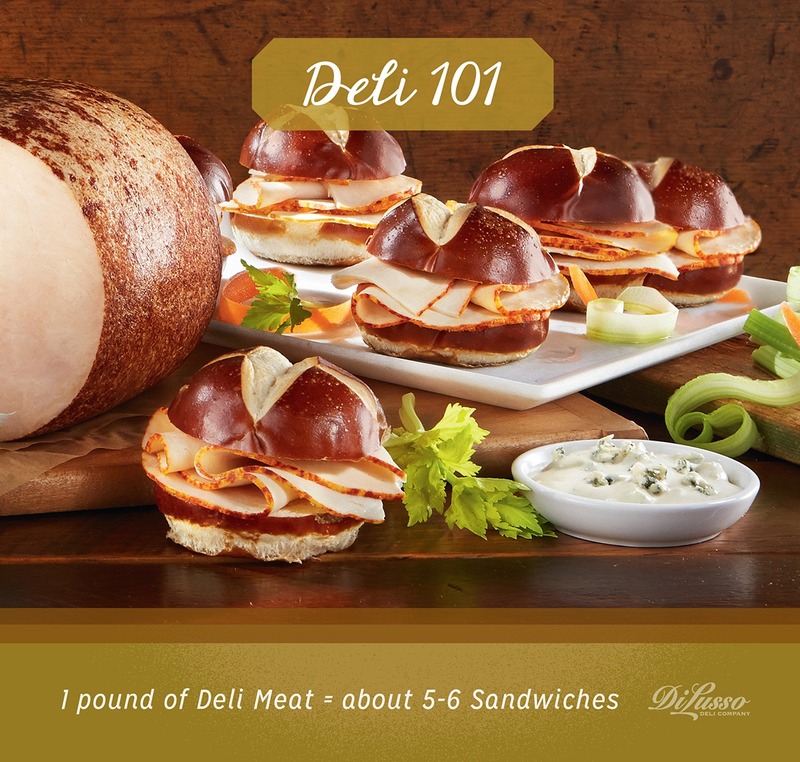 Here’s a good rule of thumb: 1 pound of deli meat, sliced sandwich style, makes about 5 – 6 sandwiches. Cheese slices should be ordered thinner than deli meat, so you’ll have more cheese slices to layer on. Order away!